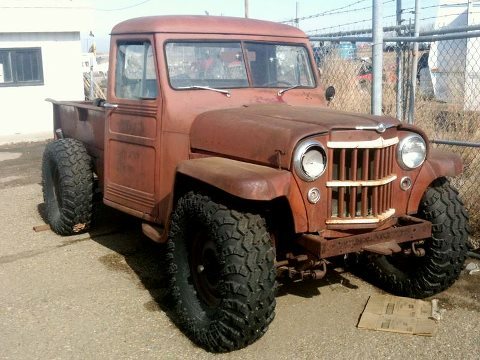 Bring Back the vintage Suv. The Jeep Grand Wagoneer came in #5. YA!YA! 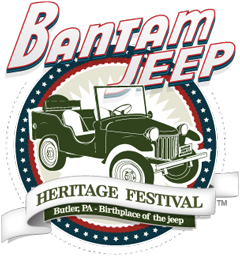 Bantam Jeep Heritage Festival this weekend! The Bantam Jeep Heritage Festival is the weekend in Butler, PA.
BJ'S Off Road Company is offering our Club Members a Discount! 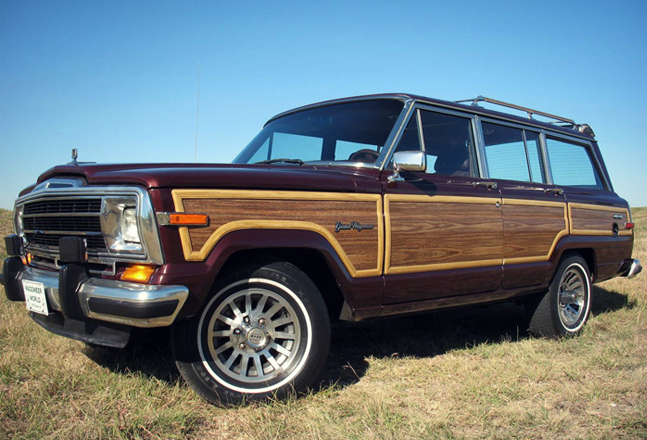 BJ's Off Road Company is now offering all our club members a discounts on Jeep Grand Wagoneer and other jeep parts. Here how Ryan(the owner) wants to work the deal for your discount. 1. Place your order on their website and create an account with BJ's. 2. 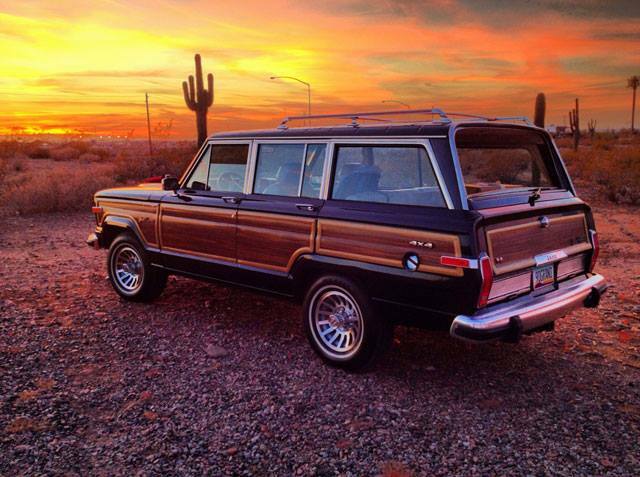 Email Ryan directly that you are a member of Saving Jeep Grand Wagoneer's Club. 2-A. Must included your First and Last Name. 2-B. State that you are a member of SJGW club. 2-C. Add your phone number, too! 3. He will give you a 10% to a 15% discount depending on which item you purchase. they restore their Waggies! Big shout out to Ryan! Don't forget to Thank him too! Thanks for Saving Jeep Grand Wagoneers!